The anecdotal evidence for coconut oil treating, and even reversing, Alzheimer’s Disease, as well as other neuro-degenerative diseases , has become so strong, that you can be sure the medical community has definitely taken notice. 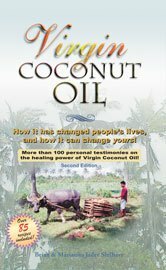 We have documented more testimonials on the remarkable effects of coconut oil and Alzheimer’s Disease than probably any other source on the Internet over the past several years, and you can find them on the Alzheimer’s research page  of CoconutOil.com . As we have reported numerous times, however, the Alzheimer’s Association  and pharmaceutical companies will not fund studies on coconut oil, since it is a natural product that cannot be patented. Therefore, we can expect funding looking at research to develop patent-able drugs that mimic the effects of coconut oil, as the success of coconut oil in treating neuro-degenerative diseases continues to spread. A study recenlty released  by the Faculty of Medicine at Memorial University of Newfoundland might be one of the first of many such studies. 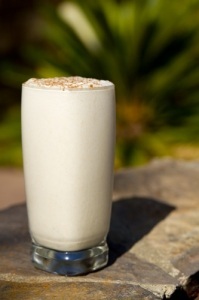 The title of the study is “Coconut Oil Attenuates the Effects of Amyloid- on Cortical Neurons In Vitro.” Rather than study the dietary effects of coconut oil, or the ketogenic diet, on neuro-degenerative diseases, this was actually an in vitro study that examined “rodent cortical neurons exposed to AB peptide” and virgin coconut oil, most likely in a petri dish or beaker, inside of a laboratory. 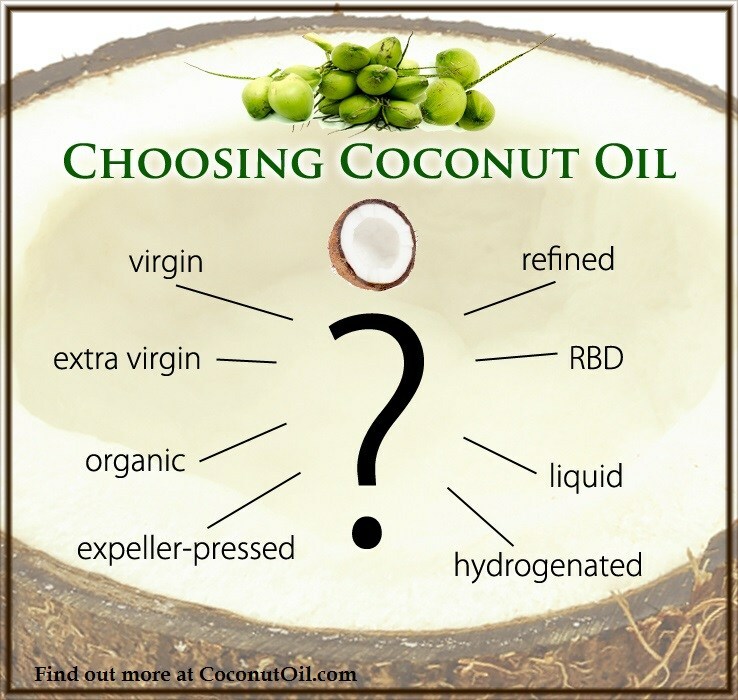 Could they be setting the stage for yet-to-be-developed drugs that will mimic the effects of virgin coconut oil? Why else would they be doing an in vitro study that bypasses the digestive system? And if it is true that “there is little scientific evidence that coconut oil ingestion can improve cognition or other behavioral aspects in AD or other neurodegenerative diseases,” then why not study that?! The fact is there is plenty of evidence that coconut oil can improve cognition and neurodegenerative diseases, based on very sound science. But since coconut oil is a natural product that cannot be patented, it offers no value to medical research looking for new drugs. A far better study currently being researched is the one at the University of South Florida’s Health Byrd Alzheimer’s Institute. 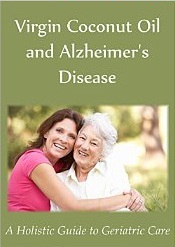 This coconut oil and Alzheimer’s study  enrolled 65 individuals with mild to moderate Alzheimer’s to measure the effects of coconut oil, versus a placebo, on the disease. The funding for the study was from a private foundation, and not the pharmaceutical industry. While the Big Pharma interests would like to keep reminding people that there is “no scientific evidence” that coconut oil has any effects on Alzheimer’s and other neuro-degenerative diseases, there most certainly is plenty of research and documentation on the low-carb high-fat ketogenic diet  originally developed at John Hopkins Hospital back in the 1920s, before the USDA dietary guidelines came out and condemned saturated fat. The diet was originally developed to treat children with epilepsy where drugs failed. And the diet has been a huge success over the past 90 years. Here is an excellent video with a round table discussion with 5 doctors and two nutritionists  discussing the low-carb high-fat diet and coconut oil in relation to treating Alzheimer’s Disease, and the absurdity of current Alzheimer’s expenditures in the health care system that threatens to bankrupt our country.